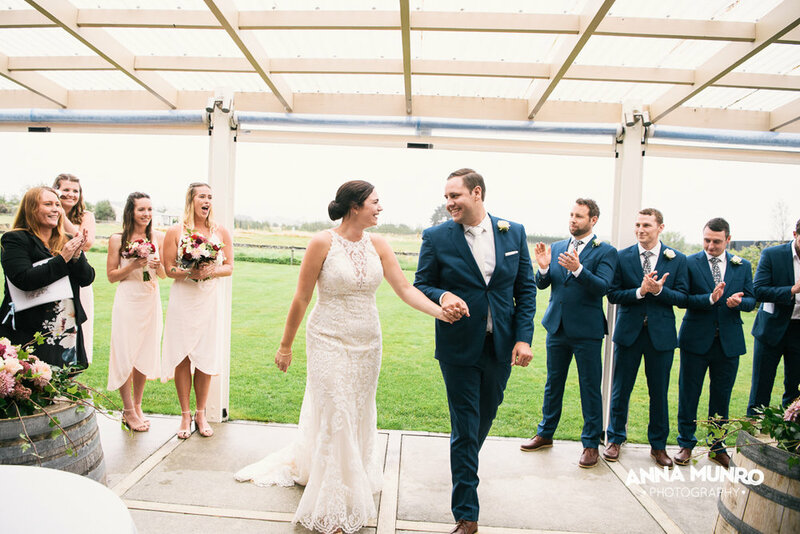 Renee & Sam chose the Brackenridge Country Retreat & Spa in Martinborough for their March 2017 Wedding. 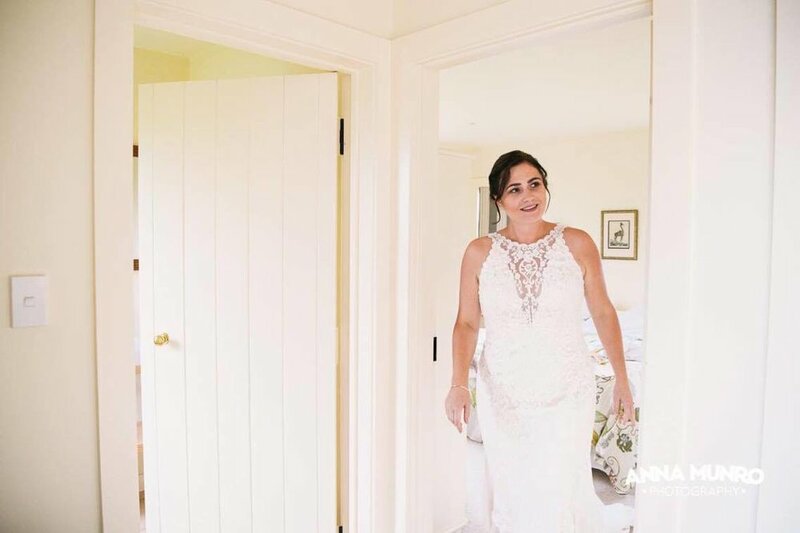 Renee fell in love with the Winifred Gown from the Sottero & Midgley Collection. 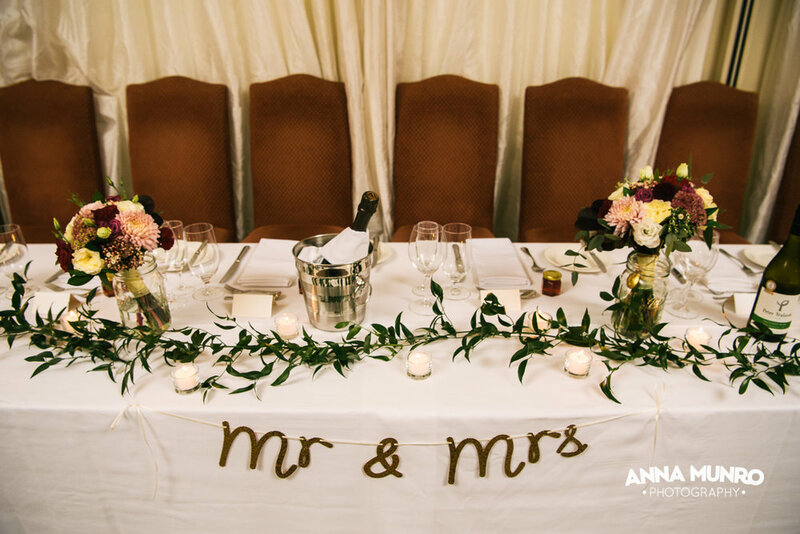 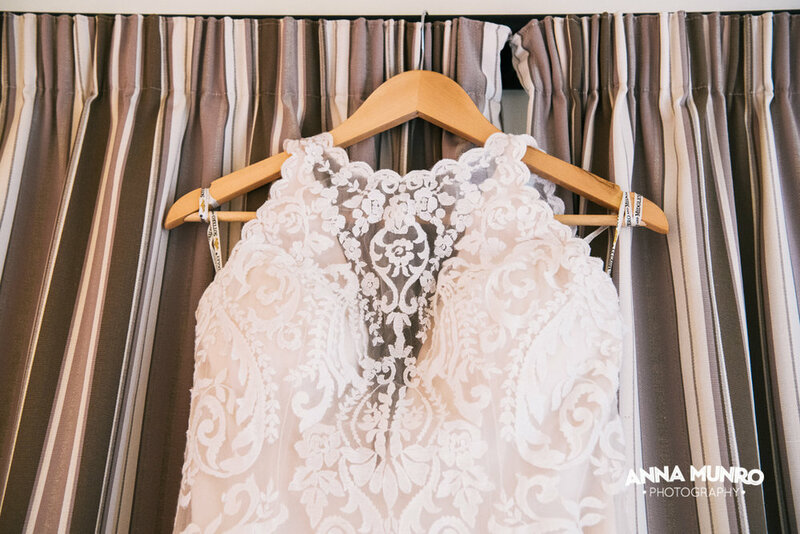 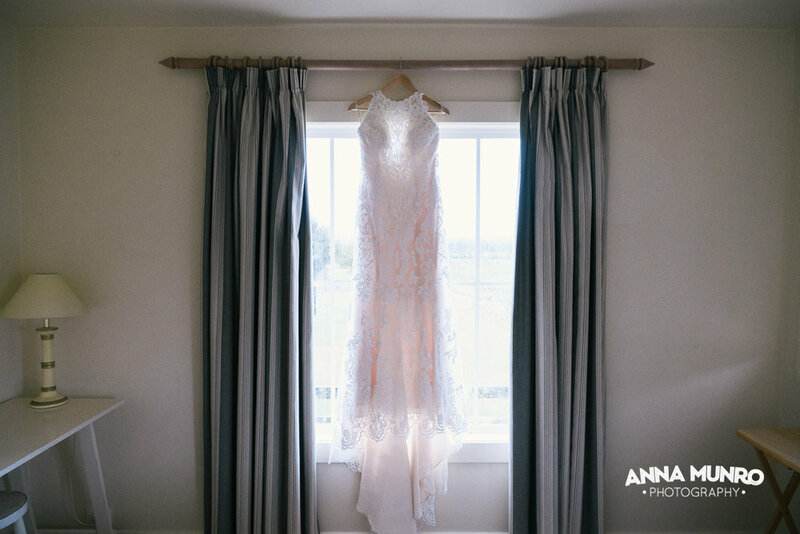 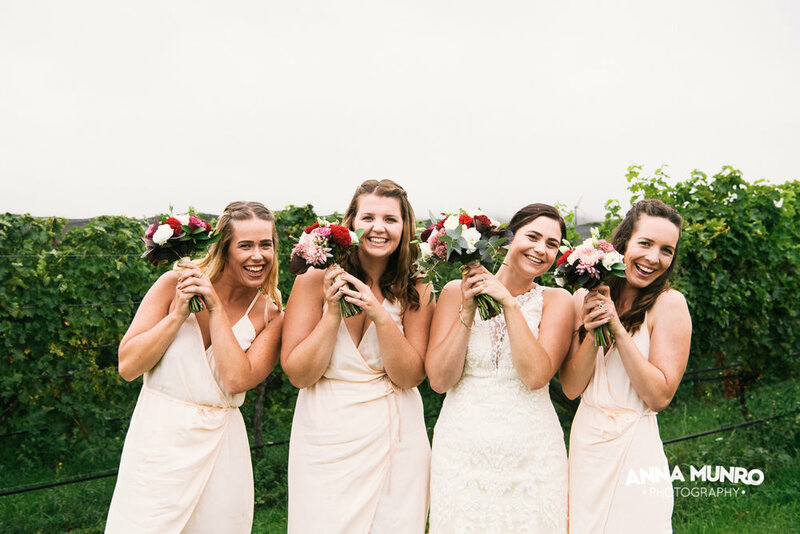 With a small guestlist, Renee wanted a relaxed feel, with a little touch of vintage. 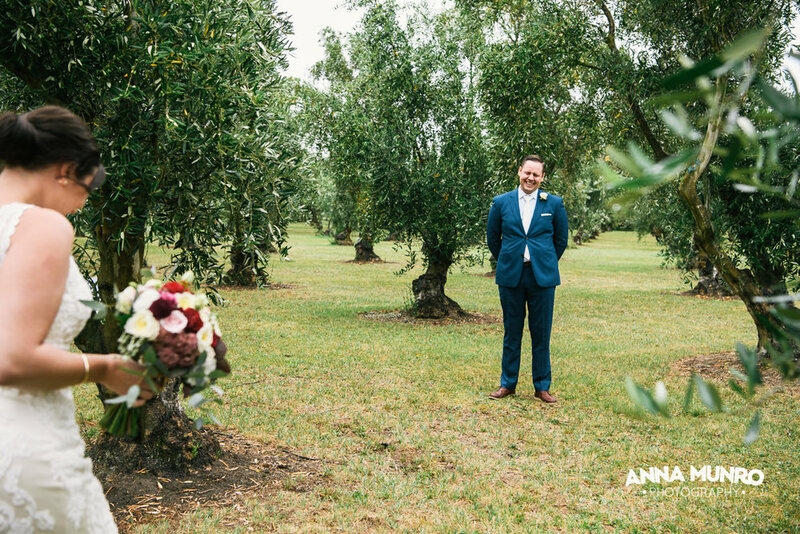 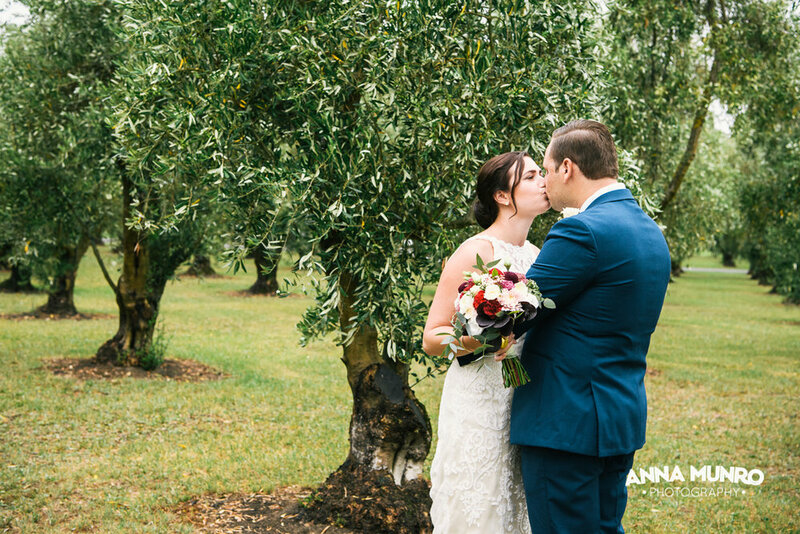 Despite a touch of rain, An Olive Grove made the perfect backdrop for photos.